Our company was started in 2011 providing scaffolding to the small to medium builders and contractors. Over the years , keeping our teams lean and mean and overheads down we slowly became involved in larger construction. Specialised and qualified erectors at all sites at all times. Today , sticking to our humble beginning values , no job is to small or to big. We have undertaken many jobs around Gauteng and the East Rand area,notable jobs include Denel Dynamics, Rand Water, Pan-African Parliament and Clear-water Mall. Every Project that we undertake is met with industry standard health and safety specifications and each project is attended to with the highest of expectations and performance. 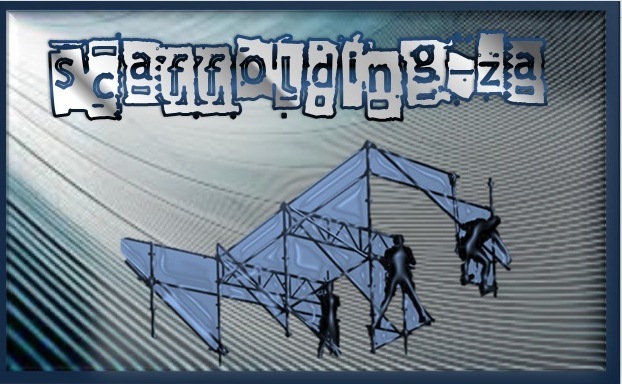 Scaffolding hire is available for all customers.